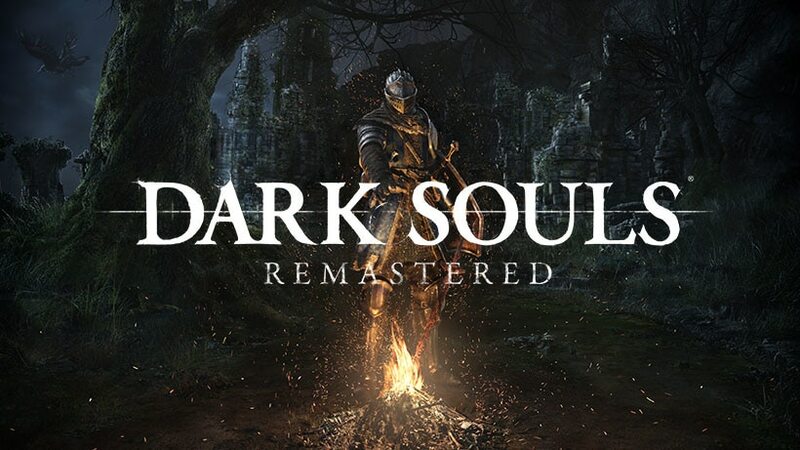 On this page, you will find all there is to know about the Software updates for Dark Souls Remastered on Nintendo Switch (originally released on October 18th 2018 in Japan, and October 19th 2018 in Europe and North America). How to download updates for Dark Souls Remastered for the Nintendo Switch? To check that you have the latest version installed, simply select the game on the Home Menu, and press – or + to go to the Options: the version number is displayed just below the game title. Alternatively, you can launch the game: the version number is displayed at the upper left corner of the title screen. Fixed the soul of “Gwyn Lord of Cinder” decreasing multiple times when praised on the Altar of Sunlight in a certain procedure, After the update file is applied, the game will be labeled as the following version on the top left of the title screen.